REALISING YOUR DREAM DESIGN CAN BE SURPRISINGLY SIMPLE. Creating a piece of bespoke jewellery could be seen as the ultimate indulgence, but with custom design come unique possibilities. For some it’s the opportunity to convey feelings that can’t be put into words, for others it’s the perfect way to bring a sentimental stone or tarnished precious metal right up to date within a stunning new form, turning something that’s tired and unworn into something you’ll treasure. Our team of dedicated jewellers will help develop your ideas to ensure practical and aesthetic balance so that both daily use and design will more than satisfy the tests of time. And yes, we encourage you to dream, because whatever you can imagine, we can create. 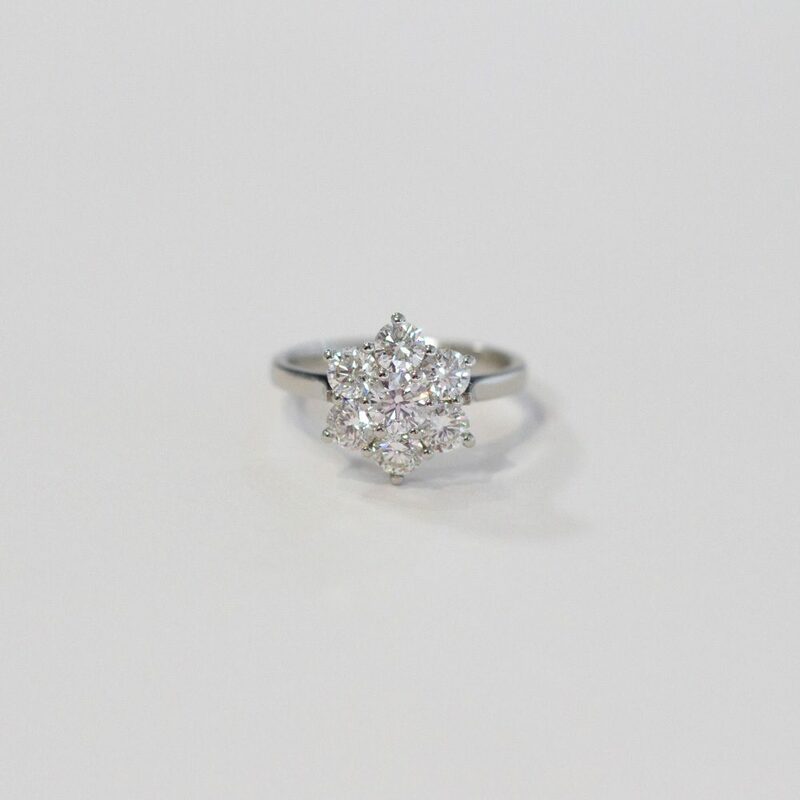 So if you’re looking to discuss specific ideas or if you are simply interested to find out what’s possible, let us know, because, at Harkness Premier jewellers, it costs nothing to talk. Your initial design consultation provides a relaxed opportunity to meet face-to-face with one of our expert jewellers. 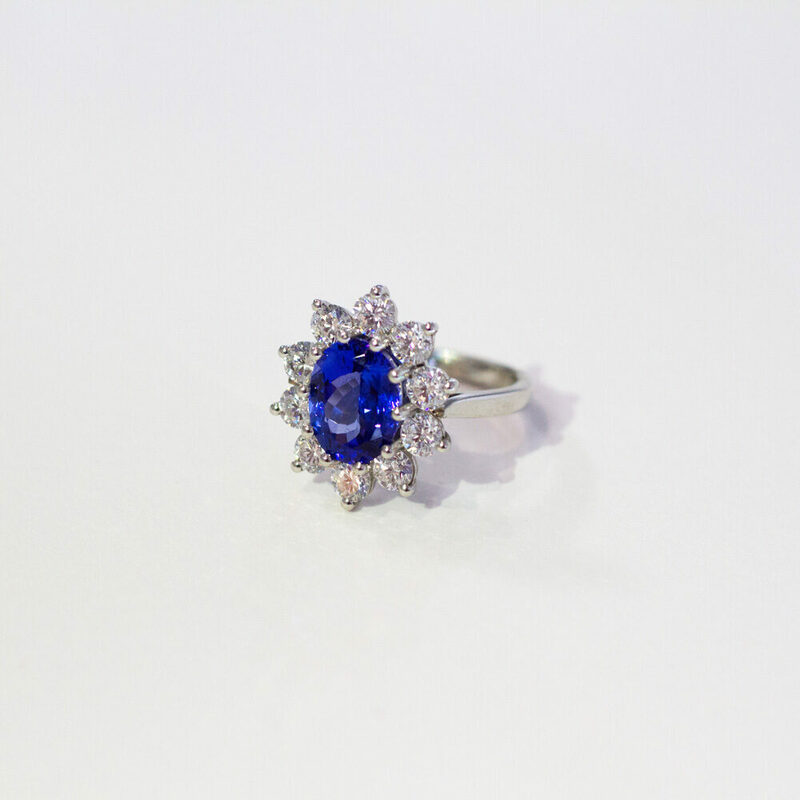 Although there are endless variants, including intricacy of design, colour, shape or quality of stone, or type of precious metal, when it comes to discussing your requirements, we can craft a unique piece to suit your budget. There is no obligation at this stage, however rough sketches may help to satisfy your search. Excitement builds as we develop your ideas. A mood board helps convey the specific design direction with a selection of fine-tuned styles, shapes and colours to be considered. The more comprehensive designs produced at this stage illustrate the most intricate of details. This is when your ‘forever’ piece begins to take form. From wedding or engagement ring to bracelet, earrings or pendant, when it comes to the ultimate gift or even a touch of self-gifting, the creation of a bespoke piece of jewellery is extremely personal. We therefor encourage you to hand-pick from a selection of diamonds, gemstones and precious metals. If you have a particular shape, colour or cut in mind, we would be delighted to source the perfect stone. Some of us can find it rather difficult to visualize the final product. Because our aim is to get it just right, a 3D CAD wax replica enables you to see, touch and even try on your design. This also allows us to make any last minute alterations before progressing to the final production stage. We offer a bespoke handmade jewellery design service to help you to bring your jewellery dreams to life. 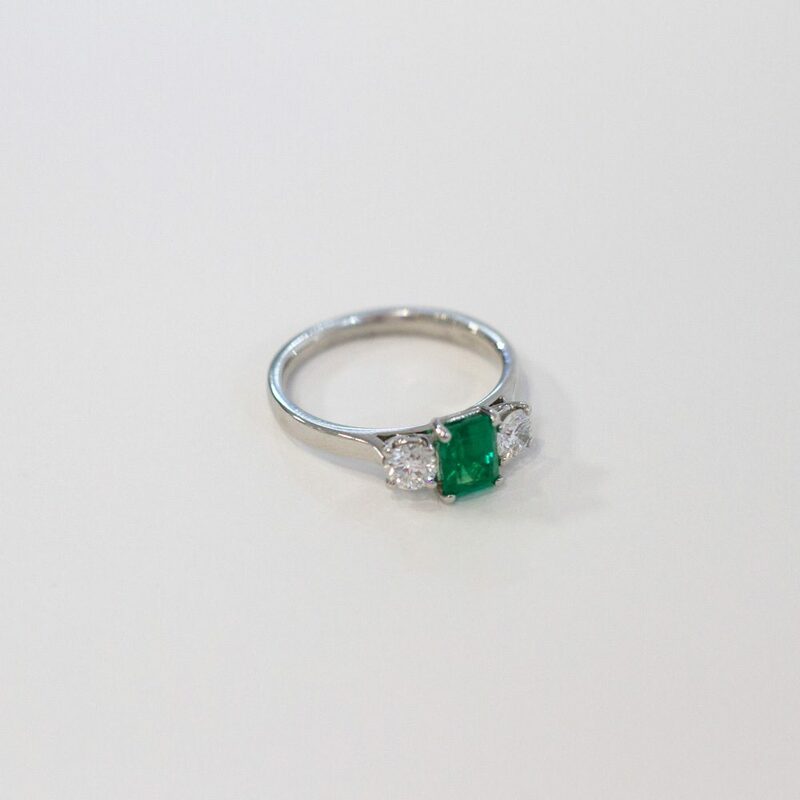 Our specialist in-house team will custom-design your piece of jewellery to your own personal specifications, making your glittering dreams a reality.